NEW!! 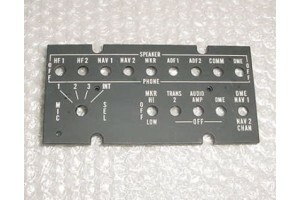 ARC Audio Panel Faceplate / EL Lightplate. P/N 12411-1118-2. NEW!! 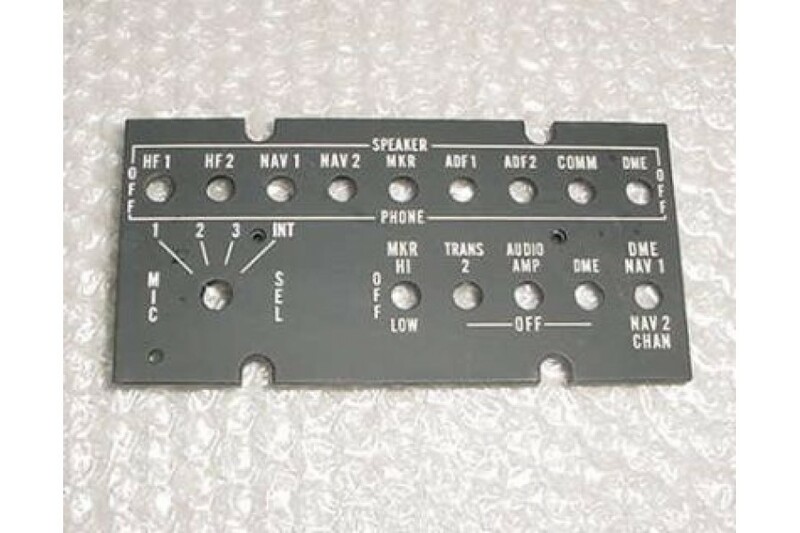 ARC Audio Panel Faceplate / EL Lightplate / Light plate. P/N 12411-1118-2.